The family of a British Airways (BA) pilot who died from an overdose of sleeping pills ‘taken to ease the symptoms of inhaling toxic cabin air’ are the first to have their case heard in a wave of Unite supported legal action against airlines. Nearly 100 other cases are being brought against UK airlines by claimants who allege that aircraft fumes leaking into cabins can cause neurological damage and chronic illness. The case of BA pilot Richard Westgate, who died in 2012 aged 43 after suffering “mysterious and pains and numbness in his limbs and head” linked to toxic cabin fumes, is the first of 94 legal claims related to aero-toxicity – 51 of which Unite served court action over in March. Westgate’s family claim toxic cabin air contributed to his death because the symptoms of his exposure – which included years of confusion, insomnia, sight problems and headaches – drove him to use sedatives to relieve his suffering. The pilot’s twin brother, Guy, has said Westgate “would describe the pain as if his brain was being sandpapered”. Westgate’s post-mortem revealed damage to his nervous system and heart, which his family say are signs of aero-toxicity exposure. The case – described as “weak and speculative” by BA’s lawyers – is now before the High Court’s Judge Barbara Fontaine, who said that there are 93 other toxic cabin air claims waiting to be issued. Fontaine said that although most of the cases were against BA, toxic air cabin claims naming other airlines are also included. 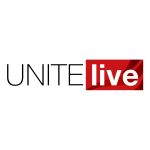 Last month, Unite revealed that it had also served toxic cabin air claims against EasyJet, Jet2, Thomas Cook and Virgin Atlantic. The issue under scrutiny is whether pumping compressed air directly from air-craft engines into cabins to pressurise them – a practice that occurs on every jet-liner in operation except the Boeing Dreamliner, which takes air directly from the atmosphere – has adverse health implications. Research suggests that taking air from the engines, known as bleed air, can contaminate the air passengers breathe with oil and hydraulic fumes and lead to illness in those who are exposed regularly, such as onboard crew. 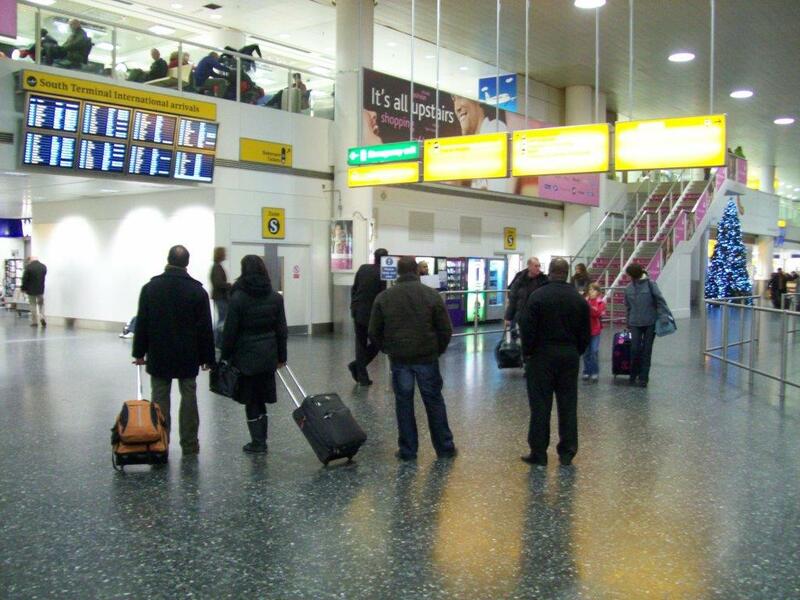 However, airlines deny that the use of bleed air risks the safety of staff or passengers. Unite has created a register for cabin crew members who may have been exposed to onboard fume events and is calling on the airline industry to monitor cabin air.